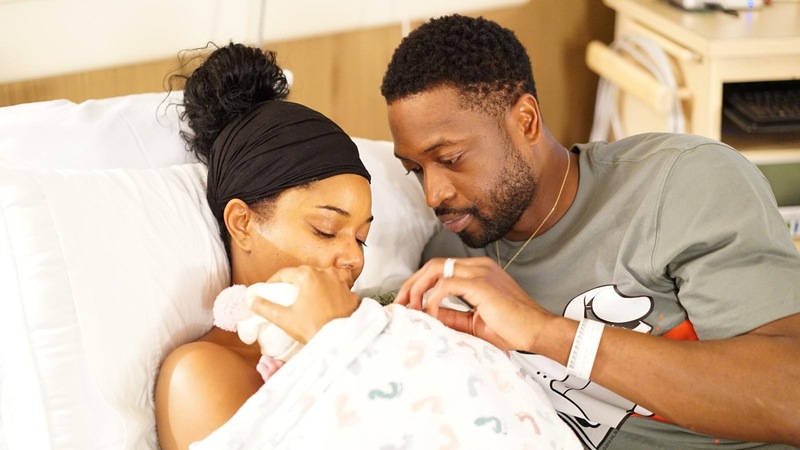 Dwayne Wade took to his Twitter this afternoon and announced that he and his wife, Gabrielle Union, welcomed their first child together via surrogate. Although he did not disclose the name of the baby, he did mention it was a beautiful baby girl. Gabrielle has suffered through previous miscarriages throughout their marriage,however they were determined to have a child together, so a surrogate was the best thing for them. Congratulations to the lovely couple and a special congratulations to Gabrielle for being able to experience motherhood firsthand.